Refresh, Fuel and Hydrate — With 100% Grape Juice! Did you know? Our bodies don’t often let us know that we’re thirsty until we’ve already become dehydrated. With the warm summer weather upon us, it’s even more important to ensure we stay hydrated by drinking enough fluids and eating more water-abundant fruits and veggies. To help boost your fluid (and fruit) intake, try freezing Welch’s 100% Grape Juice made with Concord Grapes, which contains no added sugars, colors, flavors or preservatives, in an ice cube tray or adding to sparkling water to provide a pop of color and flavor, and extra fluid. And, if you’re already in the summertime fitness groove, 100% grape juice provides natural sugars to help fuel your workout. Early research also shows that grape juice may help enhance exercise performance.¹ One-hundred percent grape juice can be added to shakes and smoothies, such as this PB&J Smoothie from Muscle & Performance magazine, prior to or following workouts. Perplexed by polyphenols? Download this printable resource to learn more about these powerful plant nutrients found in Concord grapes, and what the science says about how they help promote a healthy heart and circulation, contribute to a healthy mind and fight molecules that can damage healthy cells. 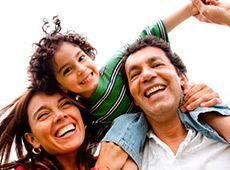 In search of stress-free summer recipes that the whole family will love? Look no further! Fire up the grill and toss on these Chicken and Grape Kebabs with Thyme, coated with a flavor-packed marinade containing Welch’s 100% Grape Juice made with Concord Grapes. 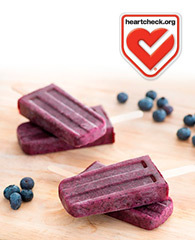 And, for a well-balanced way to start your family’s day or a sweet treat for the kiddos, grab a heart-healthy Easy Breakfast Smoothie Pop. For more grape-tastic recipes, be sure to check out our downloadable e-book, containing 20 of our favorite recipes that have been certified as heart healthy by the American Heart Association® via their Heart-Check Recipe Certification Program. Heart-Check certification does not apply to recipes or information reached through links unless expressly stated. ¹Toscano LT, Tavares RL, Toscano LT, Silva CS, Almeida AE, Biasoto AC, Gonçalves Mda C, Silva AS. Potential ergogenic activity of grape juice in runners. Appl Physiol Nutr Metab. 2015. 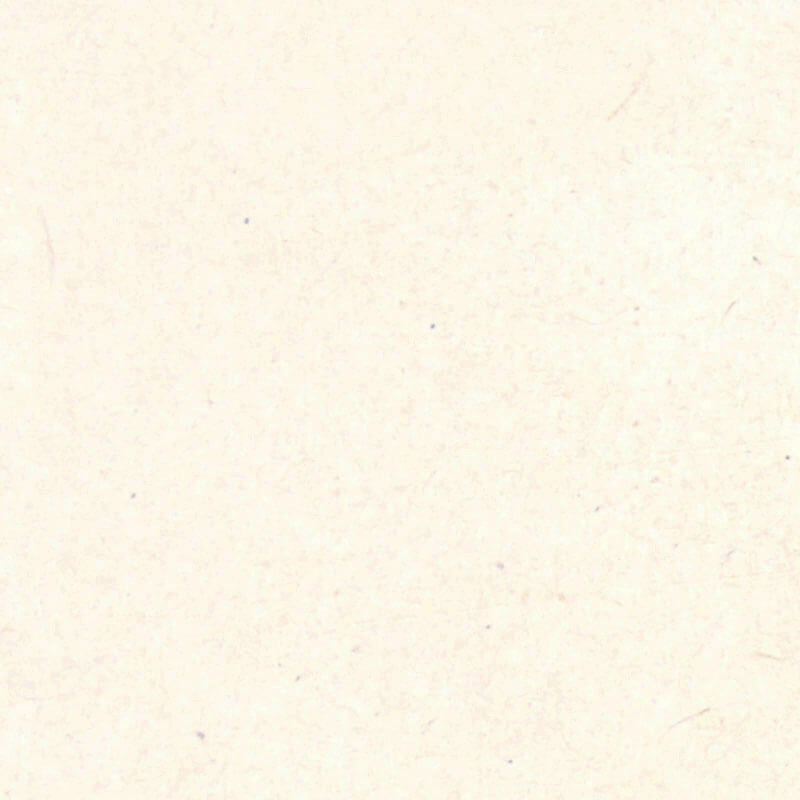 40(9):899-906. 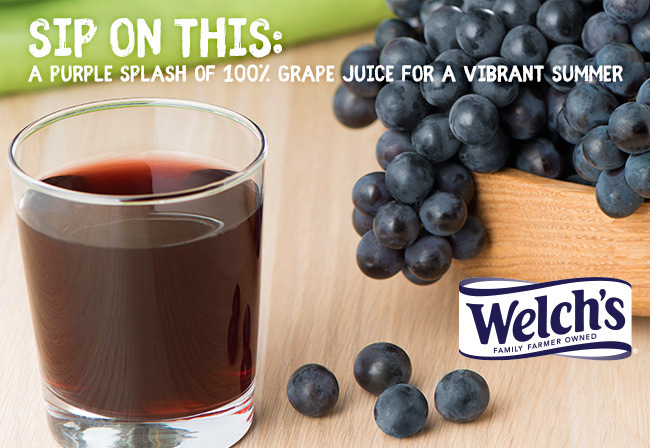 For more information on the super taste and nutrition of 100% grape juice and the mighty Concord grape, visit welchs.com/health-and-nutrition and grapescience.com.